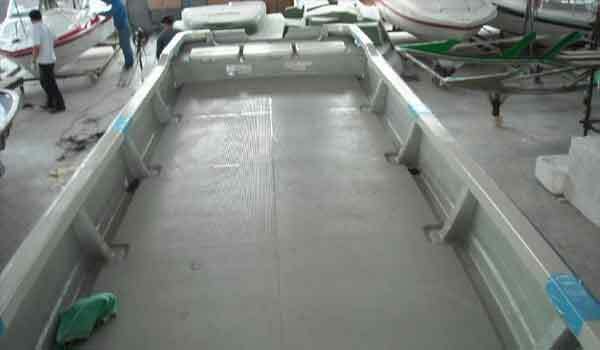 Welcome to PangaCraft panga boats for sale custom made to order. 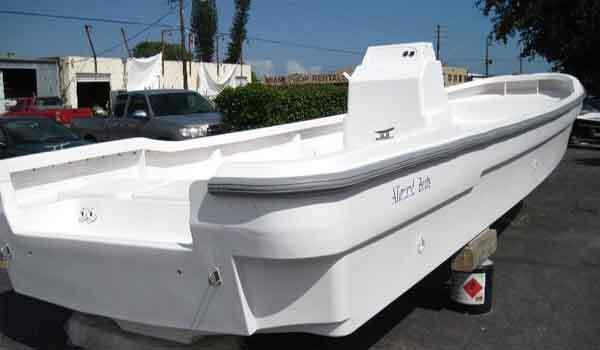 We offer the widest selection of panga models, from commercial panga work boats to Mexican style, and recreational panga boat types and designs made from the best of fiberglass materials. 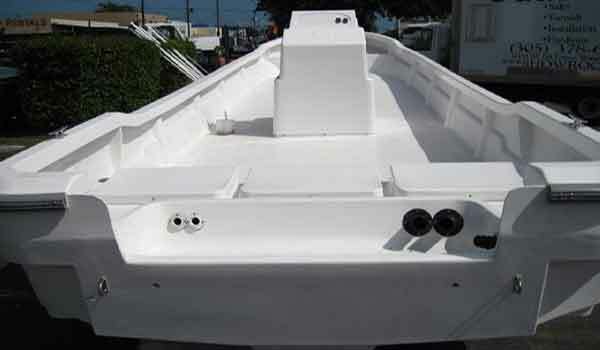 Panga boats are known for fuel economy and smooth ride. We offer the original delta keel that gives the true dry ride. 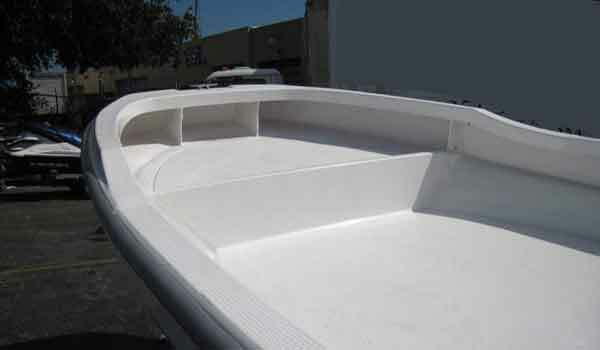 With a 10 inch draft our panga boats can run in shallow water as good as any flats boat. Our 23 foot will go 25 mph or better with only a 40 Hp. A 90 Hp on our 23 has been clocked at 40 Mph. 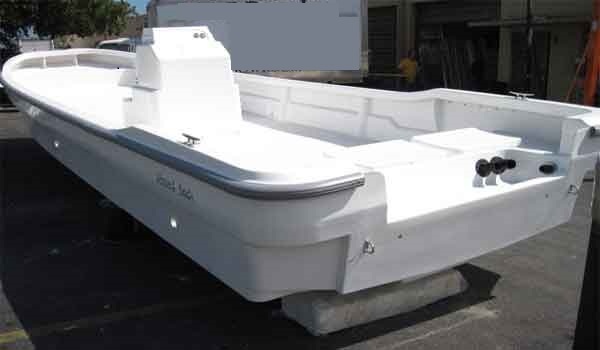 Same with ut 29 foot panga, with a 150 Hp you can see our video getting to 41 Mph. And getting over 6 mpg with the 23 and 4 mpg with the 29. No one comes close to our quality and low price. see a panga boat with more Hp then see if it really has the tel tale delta keel !